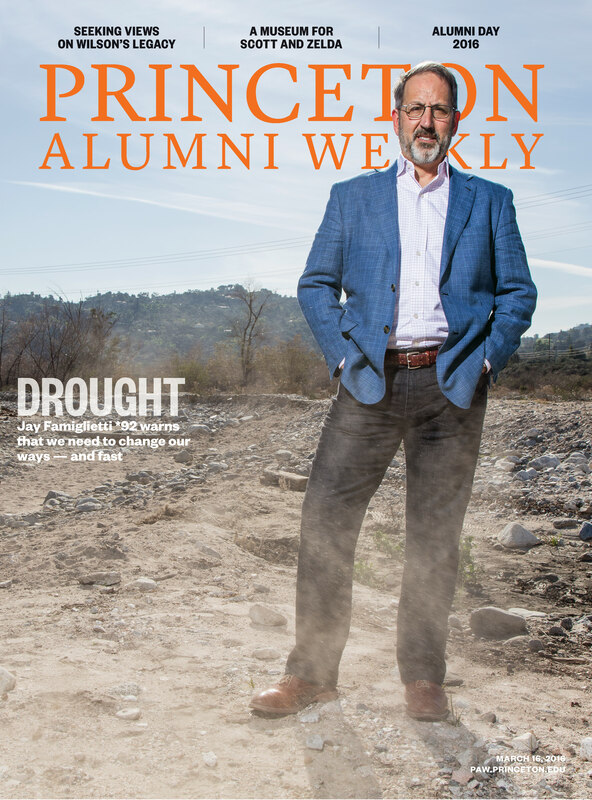 Cover of the March 16, 2016 Princeton Alumni Weekly magazine. Photo by Steve Anderson. Story by Mark Bernstein.